I was recently asked by Shoplet Office Supplies to review products from House of Doolittle. 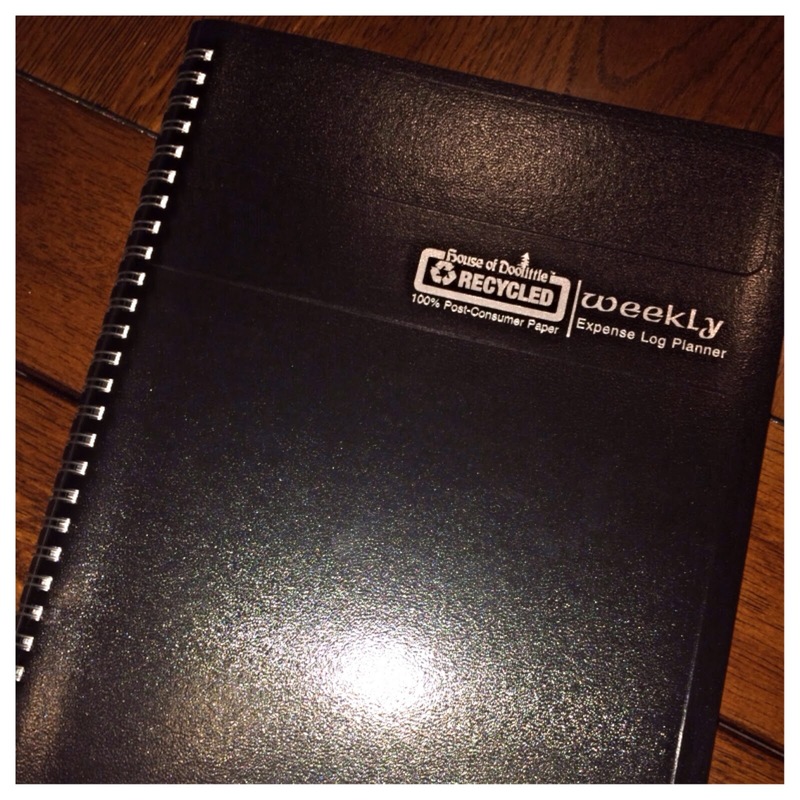 I was thrilled to be reviewing their Buisness Planner and 2014 Calendar to help me get organized (it's always one of my New Years resolutions). The front of the planner has a 3-year reference calendar and important dates for the next three years. It also offers two pages per week which gives you plenty of room to write appointments for each hour. The bottom of each page has an expense record for the week. At the back of the planner, you will find additional pages of information including metric conversions, travel hints, U.S. road mileage, time zones and much more! 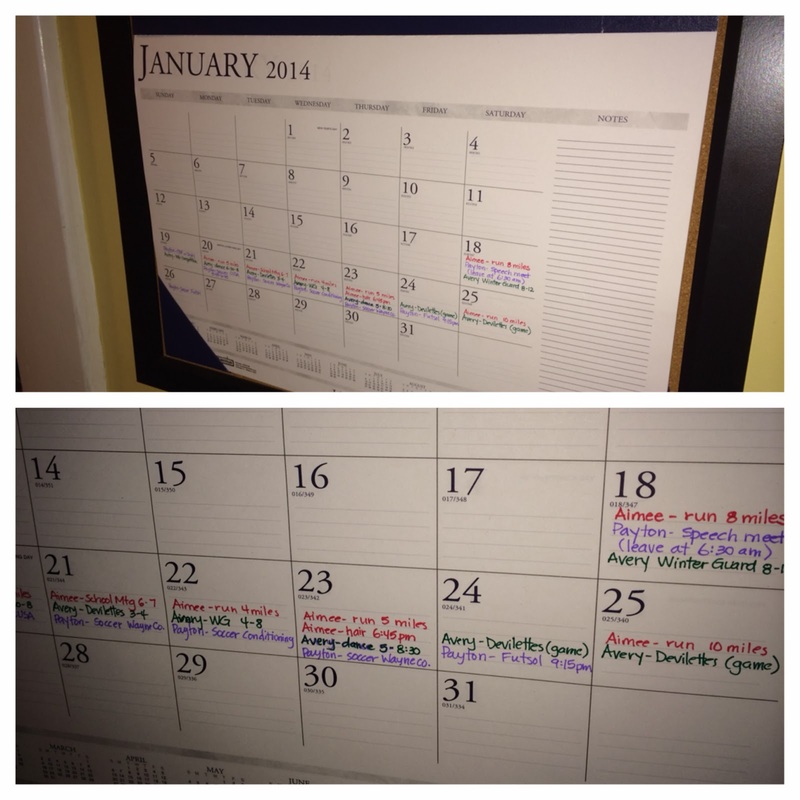 This calendar is perfect for my busy family! We are actually using it on our bulletin board. The spaces are large enough to fit all of our daily activities. It measures 18.5 x 13 inches. 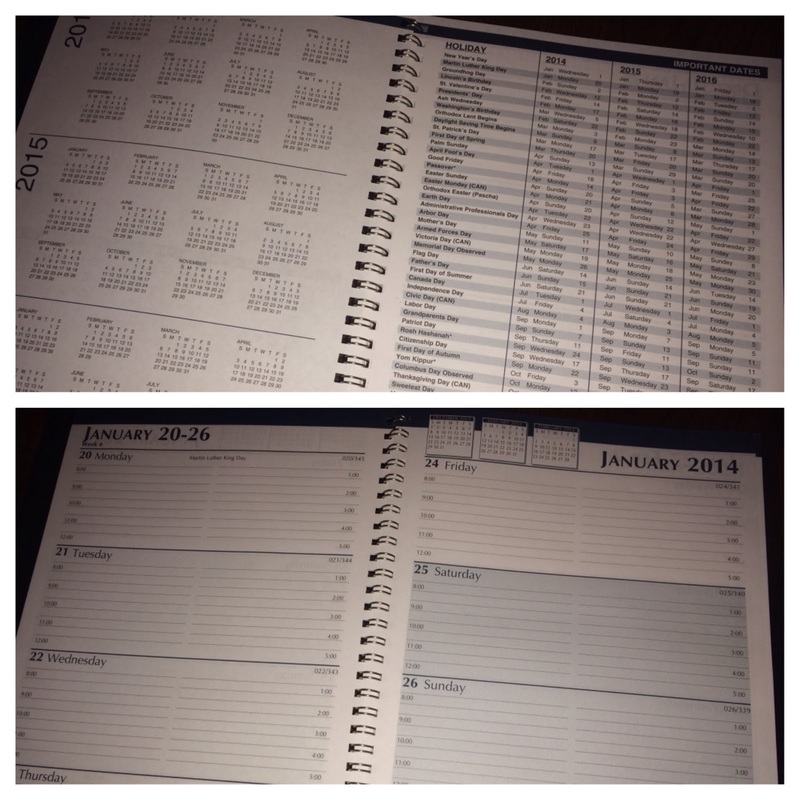 I like that it has an area for notes on the side, as well as all the months of the year listed at the bottom. Hopefully the size, location, and color coding will help me keep my goal to be more organized for at least a few months! You can check out shoplet.com promotional products, promotional shirts, and office stationary by clicking on each link!